Everywhere you look, there's evidence of the changing climate all around us, and scientists recently confirmed that the window for averting the worst damage has probably closed. Even if we make dramatic changes now - and, given the current political climate, that's unlikely - we will be living with climate change for the rest of the foreseeable future. We've rounded up 7 stories that show not only that climate change is here, but that it isn't going away anytime soon. It reads like something out of a bad action movie: while temperatures climb around the globe, a single, ominous cold spot in the middle of the ocean has scientists more than a little freaked out. Problem is, it’s really happening. Last year, scientists at the NOAA discovered that a spot in the ocean just below Iceland and Greenland has registered temperatures colder than any time in recorded history. This cold spot suggests that water current circulation is slowing, which could mean rising sea levels and an altered climate for Europe and North America. Scientists believe that CO2 concentrations of 450ppm are the turning point for climate change. If we stay below that number, we can probably keep global warming below the alarming 2-degree increase we are trying to avoid. But even if we manage to dodge the 450ppm bullet, researchers believe we are unlikely to get below 400ppm in our lifetimes. Even worse, if the trends continue as they are right now, we could hit 450ppm in just two decades. We talk about climate change impacts as something that will occur in the future, but we are already seeing the devastating results today. Case in point: five islands in the Pacific ocean have disappeared beneath the waves. Over 560,000 people live on the Solomon Islands and these inhabitants are facing increased threat from the rising oceans, while five vegetated islands have vanished since the mid-1900s. Speaking of rising sea levels, earlier this year, scientists discovered some startling news: changing sea levels may actually be slowing down the Earth’s rotation. As the cold waters from the melting glaciers move towards the equator, it slows down the speed at which the mantle rotates. 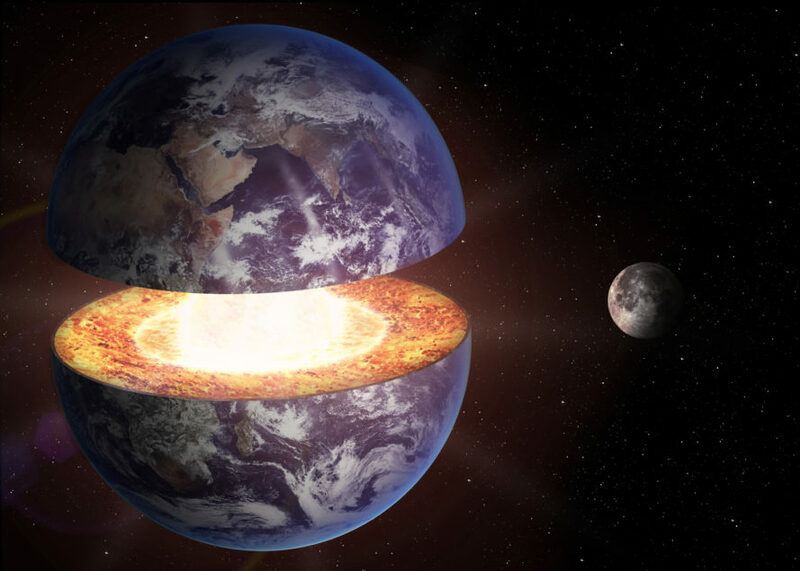 Meanwhile, the core has been speeding up. Think of an ice skater who opens her arms to slow her spin and you get the idea. Global warming isn’t just impacting coastal cities or tropical islands. In Alaska, the 1,000-mile long Iditarod has had a rocky few years thanks to unusually warm winters and springs. 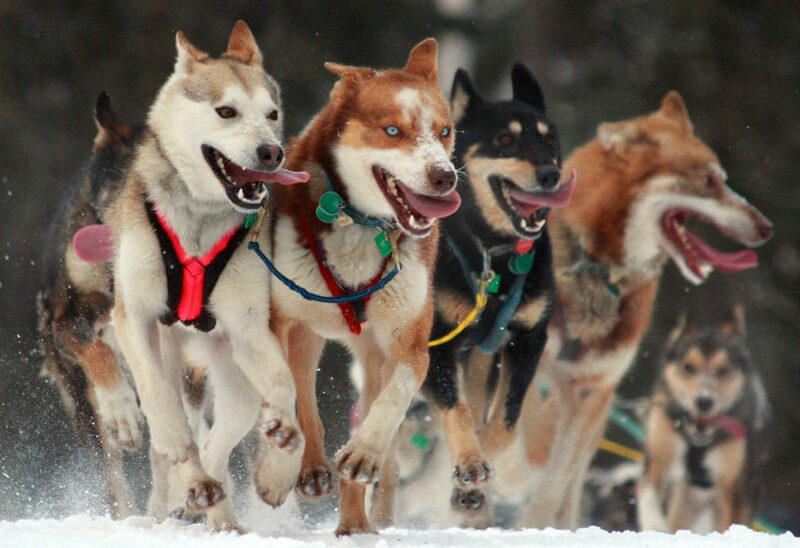 This year, the Iditarod didn’t have enough snow cover to run sleds over the first 11 miles of the race. While it might not seem like a big deal if we can’t continue to participate in luxuries like winter sporting events, imagine the same impact on native populations and animals who rely on the existing environment for their livelihoods. Recently, scientists have noticed that grizzly bears and polar bears have been interbreeding as the Arctic continues to warm. Climate change has been altering the environment of the two species, bears have been forced to adapt. Sadly, the ones who aren’t so lucky have succumbed to starvation. Despite what the naysayers may have you believe, the current rate of climate change is no cyclical event. Researchers have determined that what we are experiencing is without historic precedent. Even if you look at a climate event 120 million years ago when a massive period of volcanic activity altered global CO2 levels, the current rate of change is still far quicker. But it seems like folly to go down without a fight. 1. The curious cold spot that has scientists thinking their worst fears have come true: It reads like something out of a bad action movie: while temperatures climb around the globe, a single, ominous cold spot in the middle of the ocean has scientists more than a little freaked out. Problem is, it's really happening. Last year, scientists at the NOAA discovered that a spot in the ocean just below Iceland and Greenland has registered temperatures colder than any time in recorded history. This cold spot suggests that water current circulation is slowing, which could mean rising sea levels and an altered climate for Europe and North America. 2. 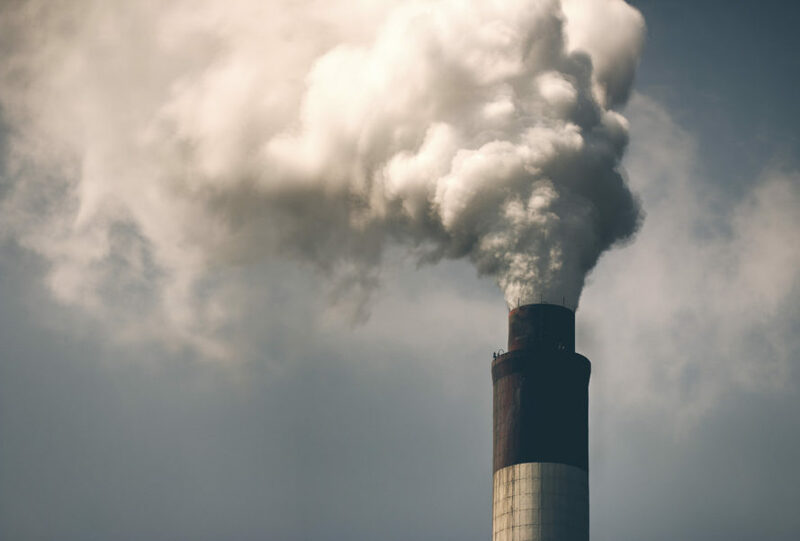 CO2 levels are likely to stay above dangerous 400ppm for the rest of our lives Scientists believe that CO2 concentrations of 450ppm are the turning point for climate change. If we stay below that number, we can probably keep global warming below the alarming 2-degree increase we are trying to avoid. But even if we manage to dodge the 450ppm bullet, researchers believe we are unlikely to get below 400ppm in our lifetimes. Even worse, if the trends continue as they are right now, we could hit 450ppm in just two decades. 3. We've already lost five Pacific Islands to climate change We talk about climate change impacts as something that will occur in the future, but we are already seeing the devastating results today. 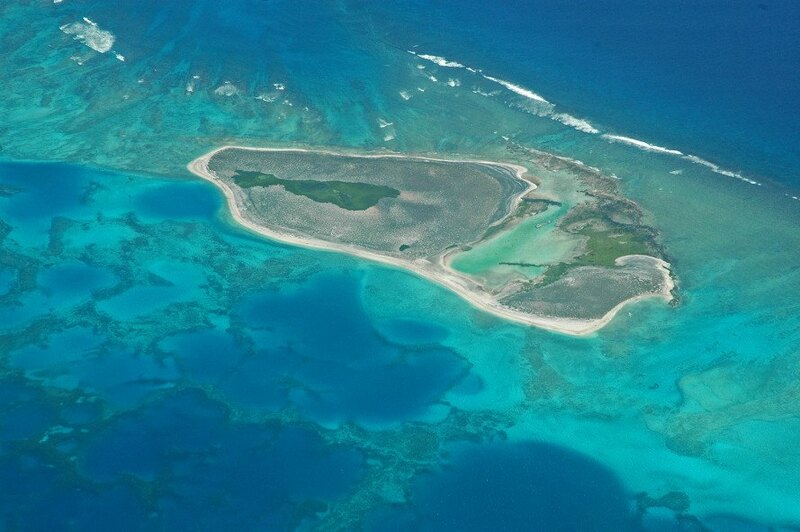 Case in point: five islands in the Pacific ocean have disappeared beneath the waves. Over 560,000 people live on the Solomon Islands and these inhabitants are facing increased threat from the rising oceans, while five vegetated islands have vanished since the mid-1900s. 4. 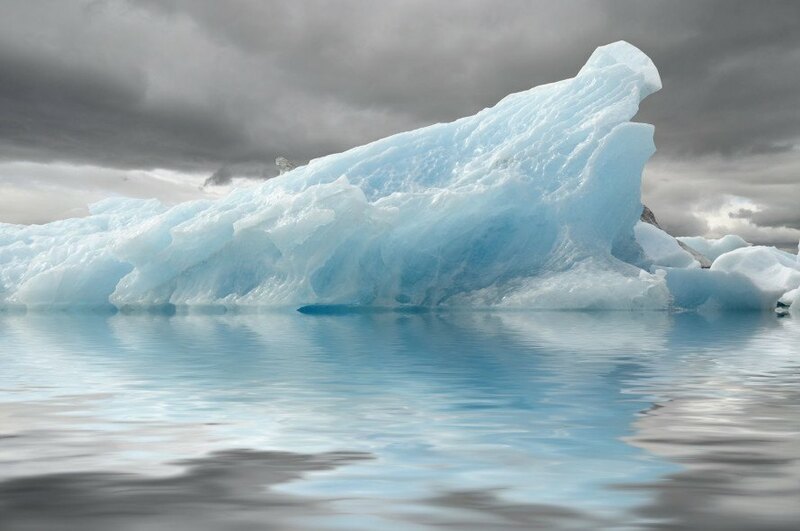 Melting glaciers may be slowing down the Earth's rotation Speaking of rising sea levels, earlier this year, scientists discovered some startling news: changing sea levels may actually be slowing down the Earth's rotation. As the cold waters from the melting glaciers move towards the equator, it slows down the speed at which the mantle rotates. Meanwhile, the core has been speeding up. Think of an ice skater who opens her arms to slow her spin and you get the idea. Global warming isn't just impacting coastal cities or tropical islands. In Alaska, the 1,000-mile long Iditarod has had a rocky few years thanks to unusually warm winters and springs. This year, the Iditarod didn't have enough snow cover to run sleds over the first 11 miles of the race. While it might not seem like a big deal if we can't continue to participate in luxuries like winter sporting events, imagine the same impact on native populations and animals who rely on the existing environment for their livelihoods. 6. 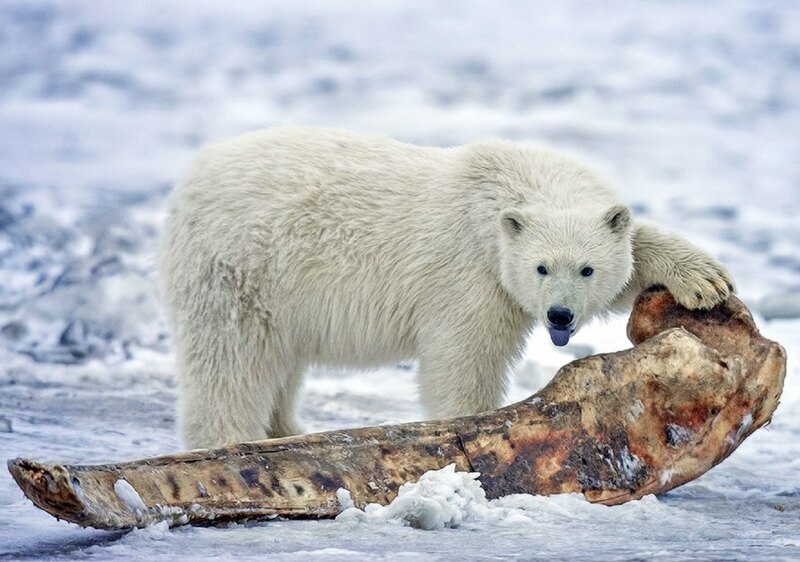 Grizzly polar bear hybrids are appearing in the warming Arctic Recently, scientists have noticed that grizzly bears and polar bears have been interbreeding as the Arctic continues to warm. Climate change has been altering the environment of the two species, bears have been forced to adapt. Sadly, the ones who aren't so lucky have succumbed to starvation. 7. The current rate of climate change is completely unprecendented Despite what the naysayers may have you believe, the current rate of climate change is no cyclical event. Researchers have determined that what we are experiencing is without historic precedent. Even if you look at a climate event 120 million years ago when a massive period of volcanic activity altered global CO2 levels, the current rate of change is still far quicker. But it seems like folly to go down without a fight.